So far Clarke Wright has created 3 blog entries. 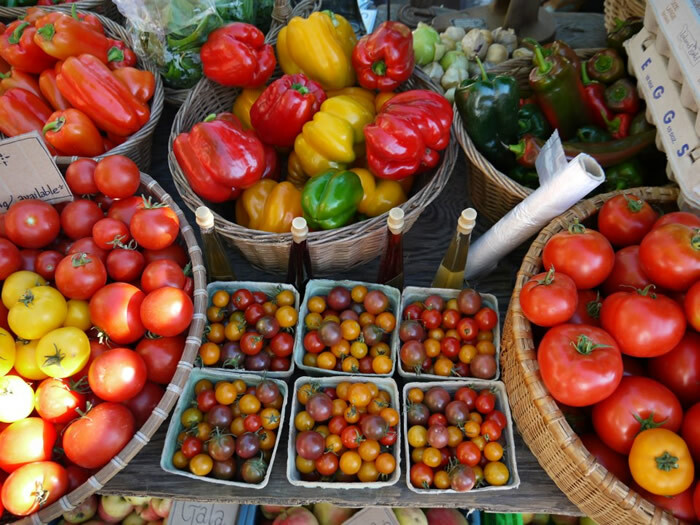 Visit Salt Spring’s Saturday Market—one of Canada’s best loved outdoor markets. 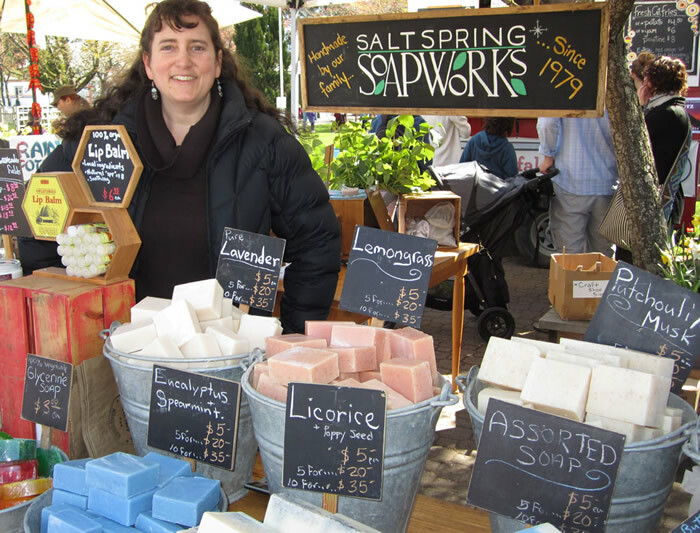 Meet over 140 artisans and food producers who all contribute to Salt Spring’s international reputation as a hotbed of world-class artists and organic farmers. 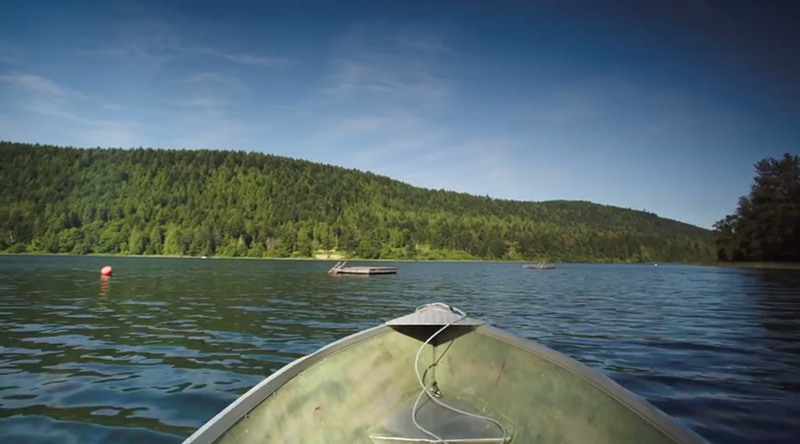 The 16th annual Salt Spring Film Festival will take place from March 6th to 8th, 2015. The Salt Spring Film Festival Society’s mission is to educate, inspire and activate the community through a festival of independent documentary films.